Sign posts and hardware for sale. Everything you need to install a sign. 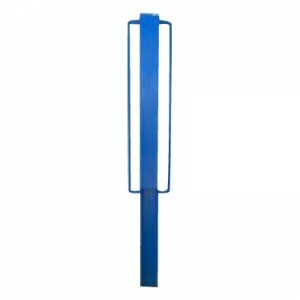 Available as a complete system for install with 3' anchor, concrete base, or steel anchor and includes hardware, anti-theft rivets for signs, and rain cap. Both light and heavy duty options available!